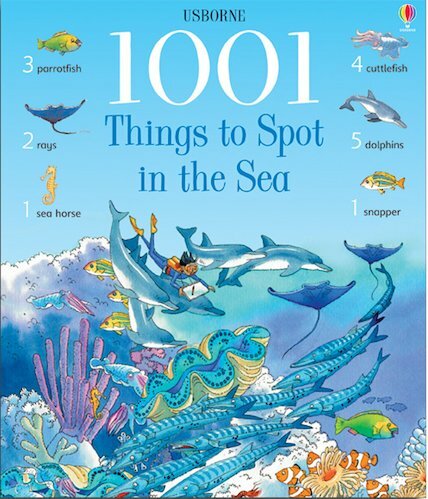 A gorgeous seaside puzzle book brimming with things to spot and count. You’ll never guess how much there is to see by the sea! From the vast open waves to the icy north, from an Asian sea village to a lost underwater city and from coral reefs to a cruise ship, spot them all!